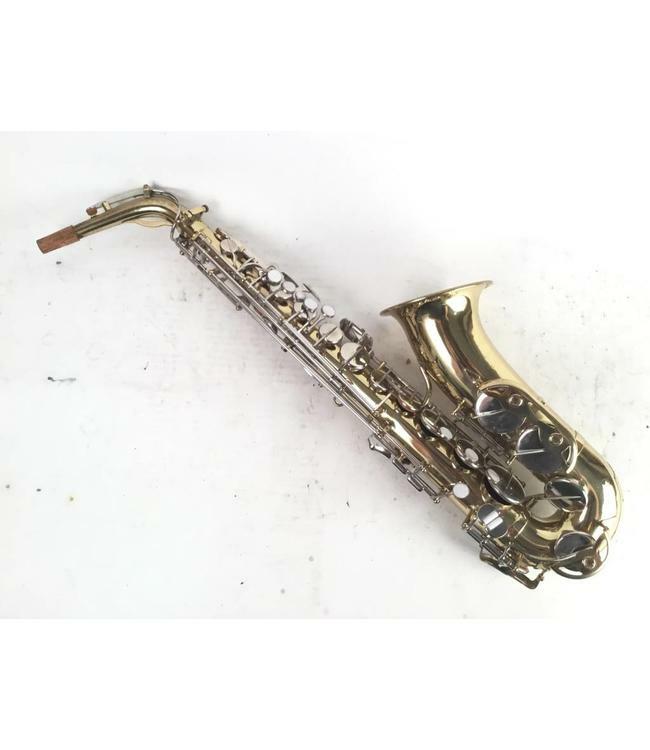 Used Reynolds Medalist alto saxophone (Martin Indiana stencil). Made in France. Recently had a complete professional overhaul. Good condition. Gold lacquer body and bell with nickel plated keys. Comes with a case.